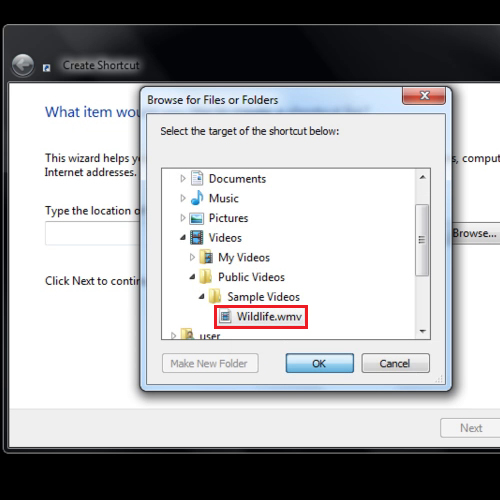 Windows allows you to create a shortcut on desktop of programs or pictures so that they can be accessed easily. Usually people create shortcuts of files which are very large instead of actually copying and pasting the whole file on the desktop. 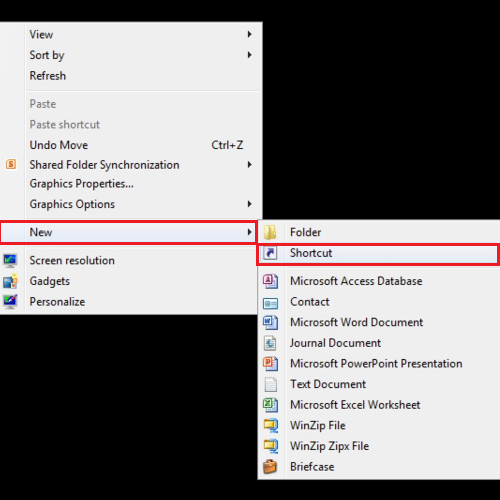 In this tutorial we will show you how to add a shortcut to desktop. There are two ways to create a shortcut. The first one is if you right click on an open area on the desktop and then go to “new” and select “shortcut” from the menu. Once you do that, a box will open, click on the “browse” button and locate the program or file which you want to create a shortcut of. After locating the file, click on it, then on the “ok” button and lastly on the “next” button. You can rename the file if you want to, else just press the “finish” button directly. 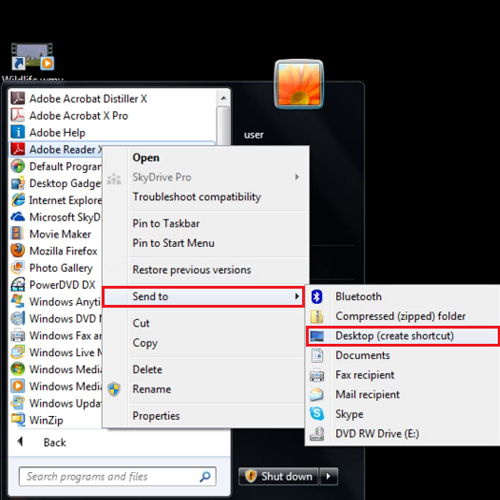 Through this way you can create a shortcut on desktop easily. 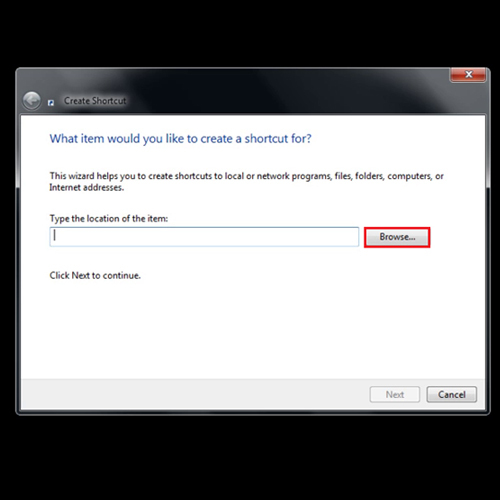 To add shortcut to desktop, the other way is to directly right click on the program of the file, select “send to” and then press the “create shortcut on computer” option.